Hey guys its your favorite GM Ava! Hope everyone is enjoying a terrific Tuesday! 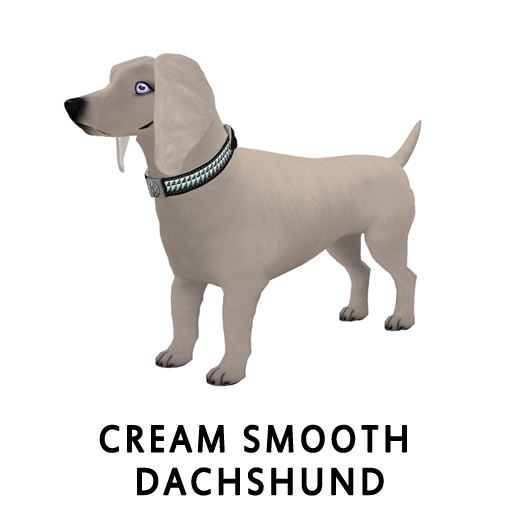 I worked hard on the k9 wiki and I wanted to be the first to share all the new stuff on there! 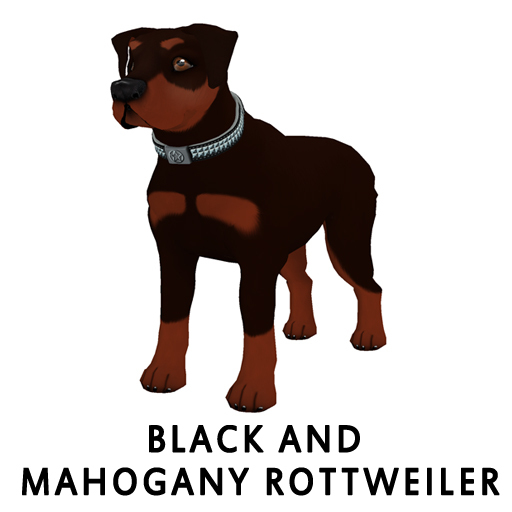 In case you have been living under a rock let me be the first to tell you about the bran new starter breed the Rottweilers! 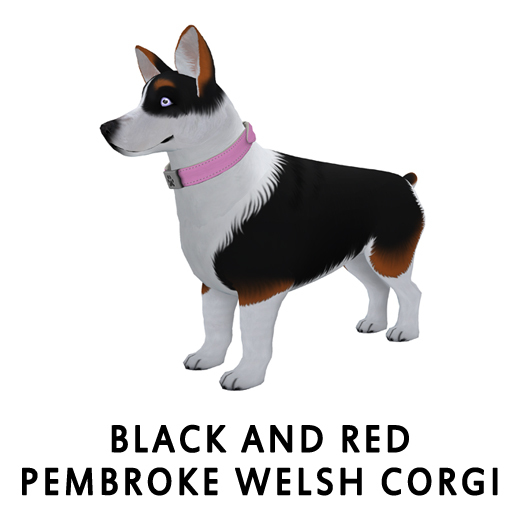 Now what hidden breeds were hiding in the 2.0 update? 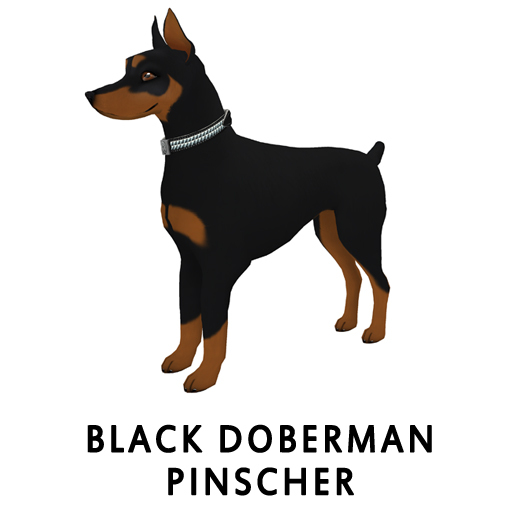 These are all non-starters that you can get from breeding a new 2.0 starter k-9! I don’t have to tell you guys what a great resource the wiki is because you already know! I see you in groups and at auctions pasting those wiki links! Well heres a whole new set to add to your arsenal of information!! This is Ava over and out! Happy breeding everyone! !